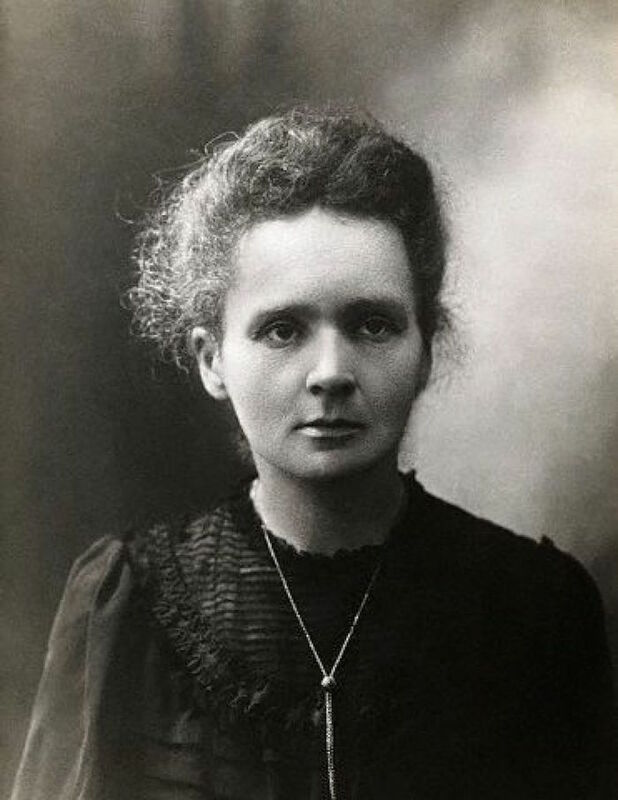 Maria Sklodowska, who later became known as Marie Curie, was born on November 7th, 1867. She grew up in a household of teachers, and education remained important throughout her life. Despite their little means, Curie’s father provided his daughter with scientific training, introducing her to a field that would become her legacy. 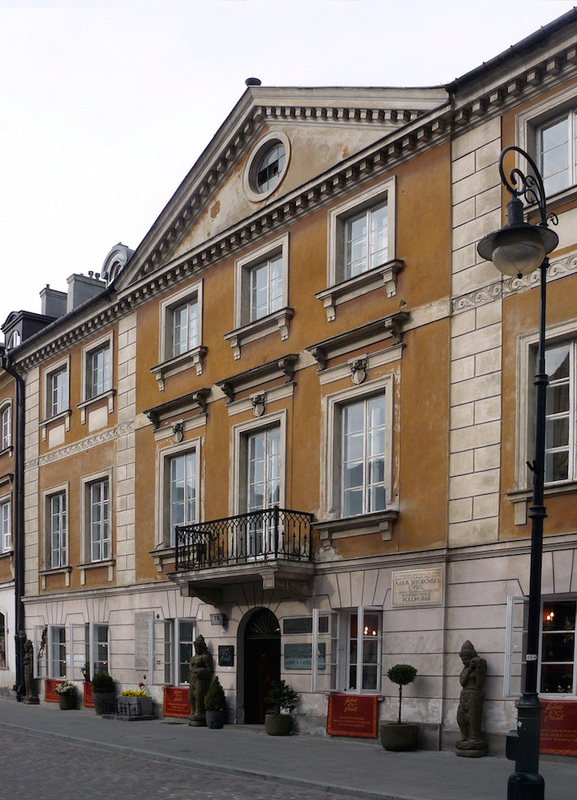 Marie Curie’s original home in Warsaw. Image by Memorino — Own work. Licensed under CC BY 3.0, via Wikimedia Commons. When she graduated high school, Curie received the highest honors. This could have been where her education stopped, as being a woman at the time provided challenges for pursuing higher education. Despite this, Curie and one of her older sisters became involved in a “Flying University”, which was full of informal classes and frequently moved locations to maintain secrecy. Curie worked as a governess until 1891, when she moved to Paris to further her education. She enrolled at the Sorbonne in Paris and studied physics and mathematical sciences. Curie worked hard for her education, devoting herself to her studies as well as working to support herself. It was during this time that she met Pierre Curie, a professor in the School of Physics and Industrial Chemistry, and the two were married soon after in 1895. The couple had two daughters, Irène, born in 1897, and Ève, born in 1904. The Curies did not live in luxury, nor did they have a dedicated workspace. They worked in poor conditions, with both of them teaching to make ends meet. Despite this, they were devoted to pursuing their research. The Curies working together. Image from Wellcome Images. Licensed under CC BY 4.0, via Wikimedia Commons. 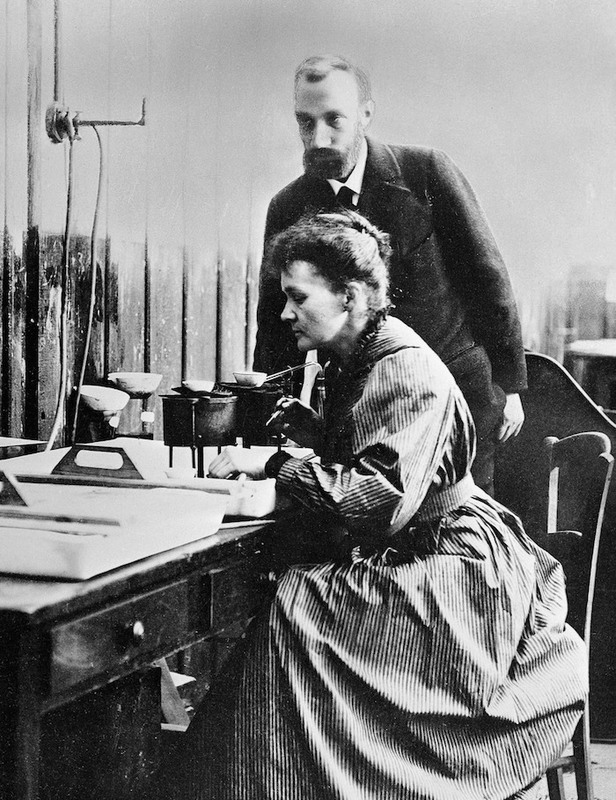 When Henri Becquerel discovered radioactivity, Curie became intrigued. 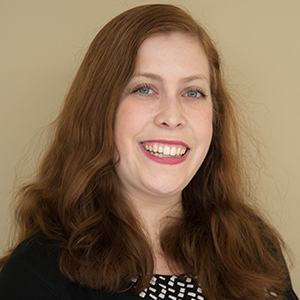 She looked into this phenomenon, and through her research, she learned more about spontaneous radiation. Further, the Curies managed to extract two new elements that are more radioactive than uranium: radium and polonium, the latter of which was named for Curie’s home country. Due to their research into spontaneous radioactivity and the radiation phenomena, the Curies and Becquerel were given the Nobel Prize for Physics in 1903. Curie was the first woman to receive this honor. That same year, she also earned her doctor’s of science degree. Soon after, Pierre Curie passed away in 1906 due to a road accident. Although deeply affected by his death, Curie pushed on and took her late husband’s chair at the University of Paris, becoming the professor of general physics in the Faculty of Sciences. She was the first woman to obtain this position. 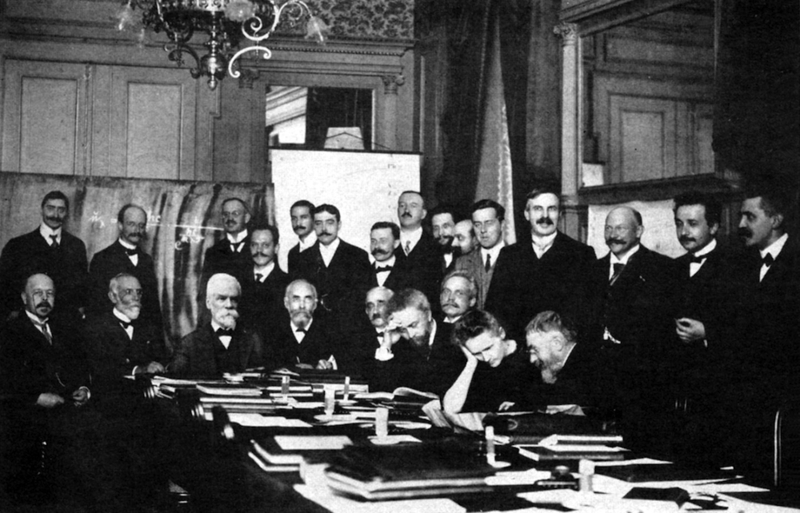 Marie Curie with other scientists in 1911 at the Solvay Conference. In 1911, Curie became the first person to win two Nobel Prizes. This time around, she was awarded a Nobel Prize in Chemistry for her radioactivity-related research into the properties of polonium and radium. She used her studies to produce radium as a pure metal and documented the properties and compounds of these radioactive elements. When World War I began, Curie wanted to use her extensive knowledge to help. She started an initiative, along with her daughter Irène, to add X-ray equipment to vans that could be used on the front lines of the battlefields. These vans acted as mobile X-ray stations and earned the nickname “petite Curies”. With this equipment, military surgeons could quickly diagnose battlefield injuries, such as shrapnel wounds and broken bones, saving the lives of wounded soldiers. Through this work, Curie was given the position of director of the Red Cross Radiology Service. After the war, Curie returned to her studies and raised money for her research. She managed to establish a radioactivity laboratory in Warsaw, and President Hoover gifted her $50,000 on behalf of the American Friends of Science to purchase radium for her research. This wasn’t the only gift from a president that she received; President Harding gave her one gram of radium in honor of her dedication to science. Curie also founded the Radium Institute in Paris, which focused on research into radioactivity, physics, chemistry, and medicine. 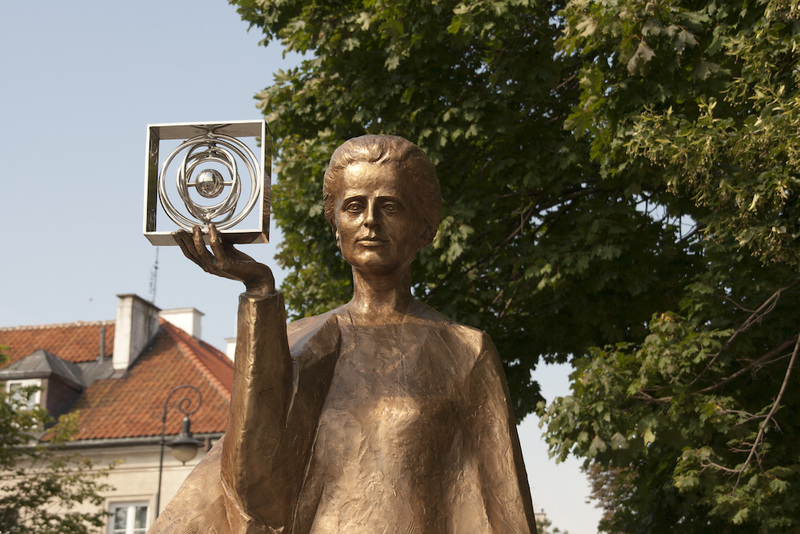 Modern statue of Marie Curie. Image by Alberto Cabello — Own work. Licensed under CC BY 2.0, via Flickr Creative Commons. Curie died in France on July 4, 1934, likely due to her research with, and thus exposure to, radioactive substances. Her love of science was passed on to her daughter Irène, who went on to win a Nobel Prize in Chemistry with her husband Frederic Joliot. Her work influenced others as well, with her name serving as the inspiration for a radioactive chemical element discovered in 1944, curium. Today, the radioactive compounds Curie studied remain important in science and medicine, where they can be used to treat cancerous tumors.